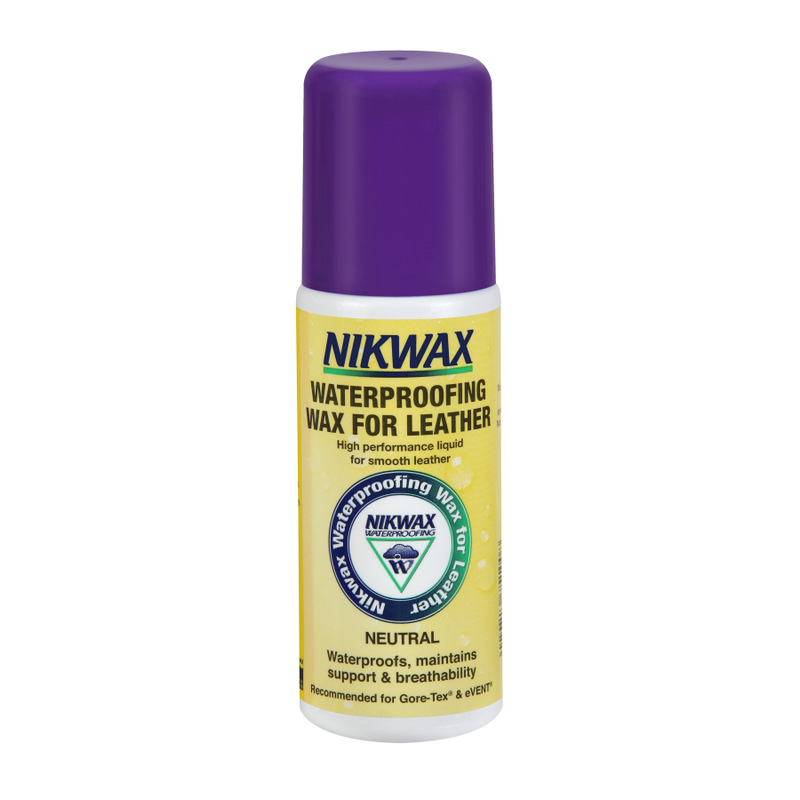 Sponge-on waterproofing for full-grain leather. Waterproofs, maintains support and breathability. 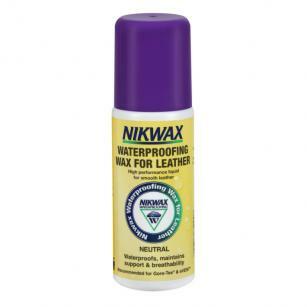 Apply this product to new and used footwear to keep them in good condition and to increase the life time of the product.